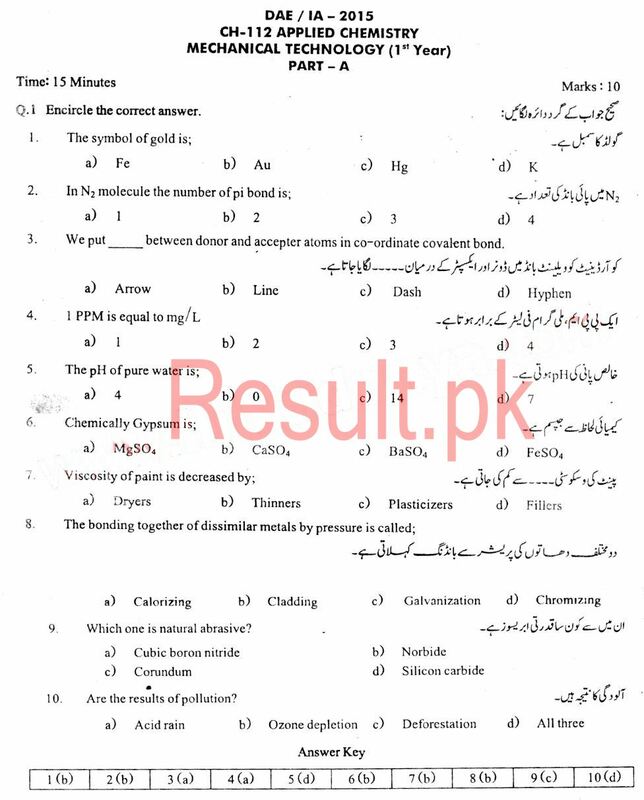 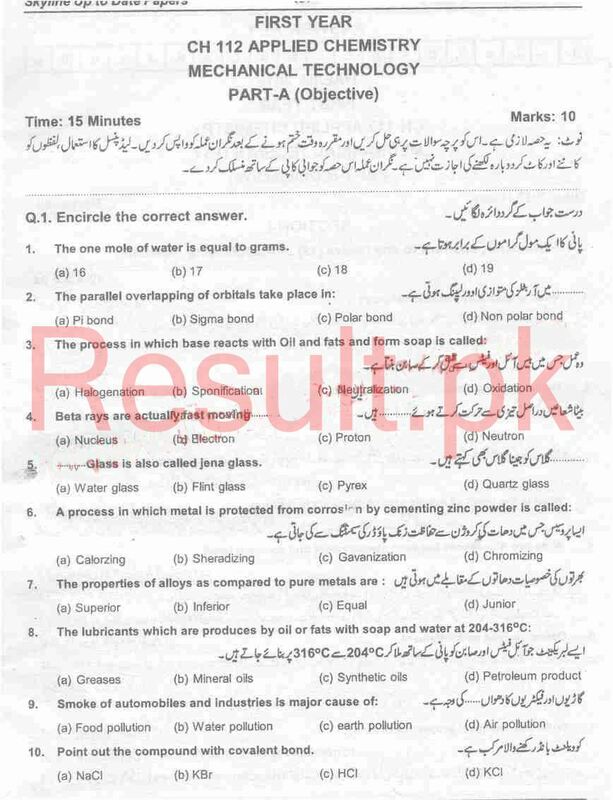 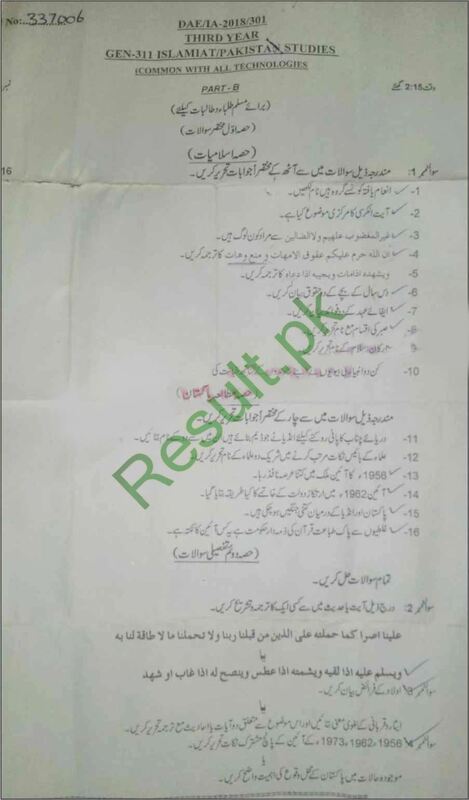 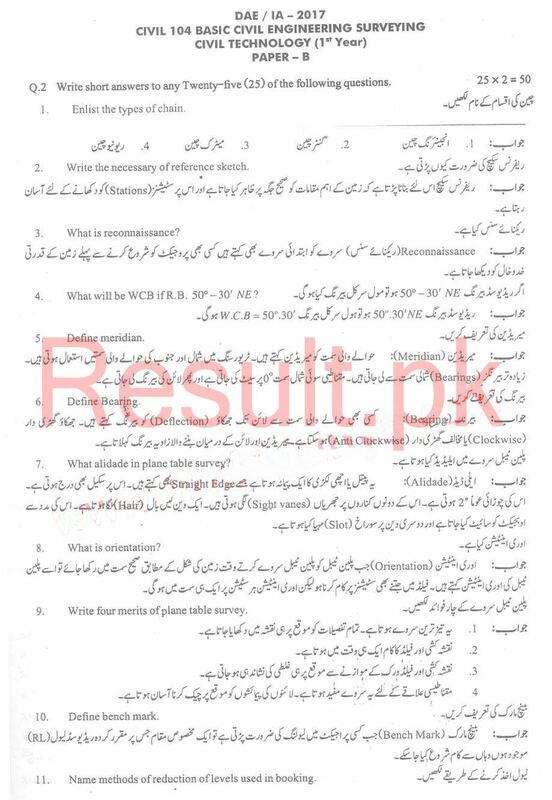 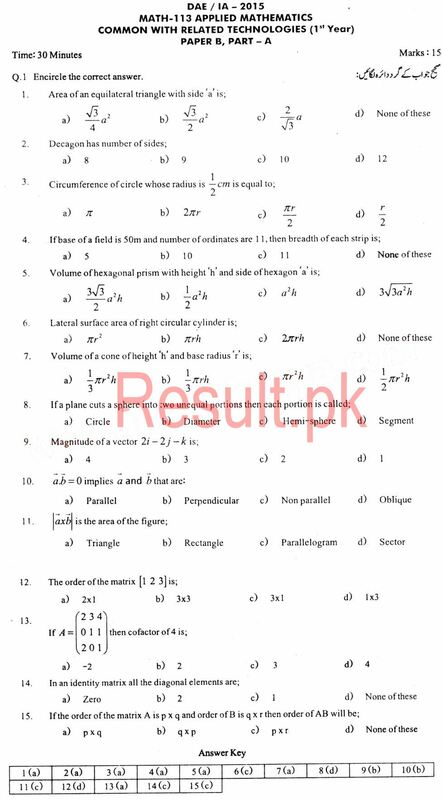 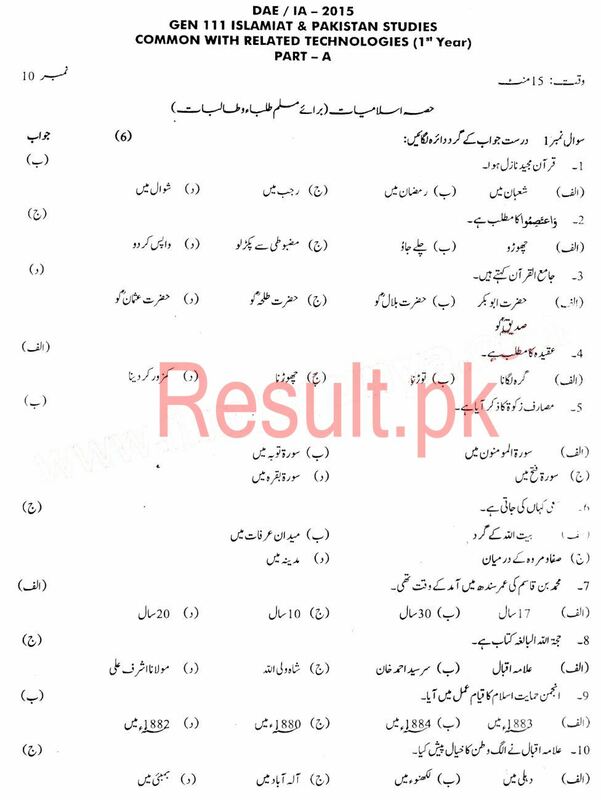 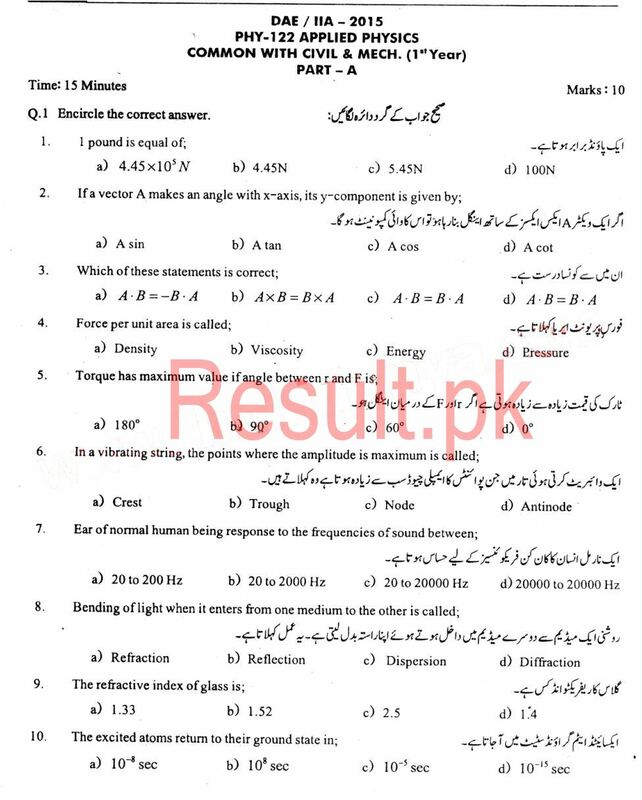 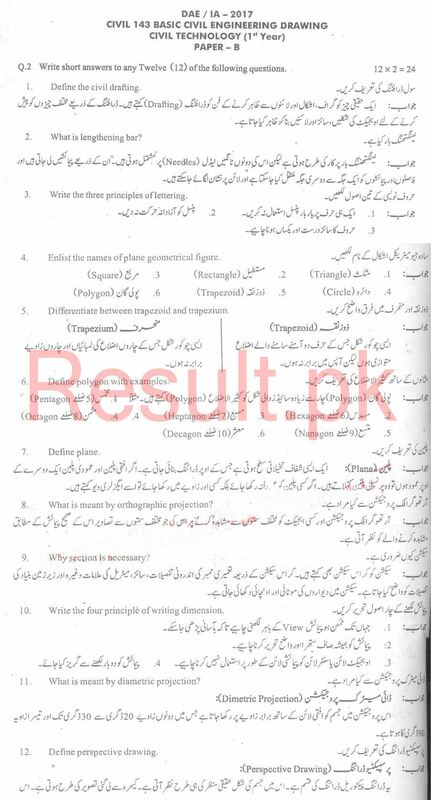 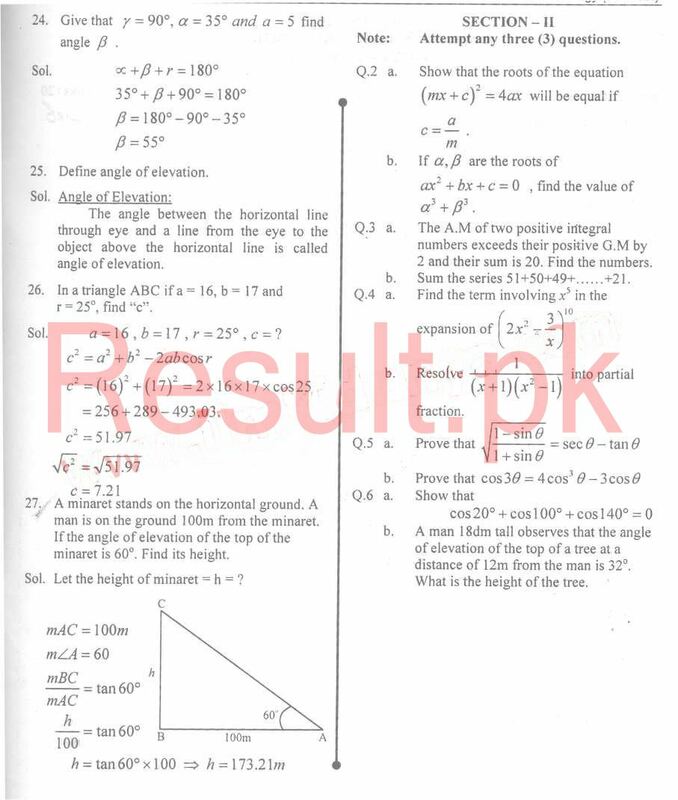 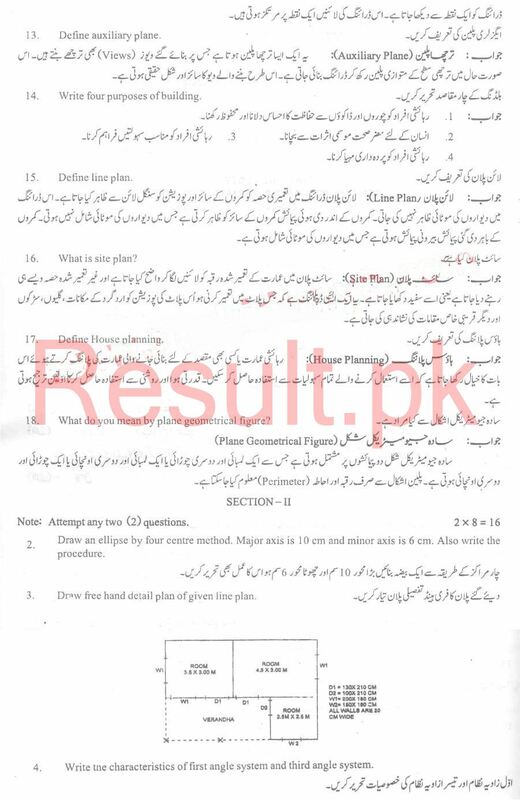 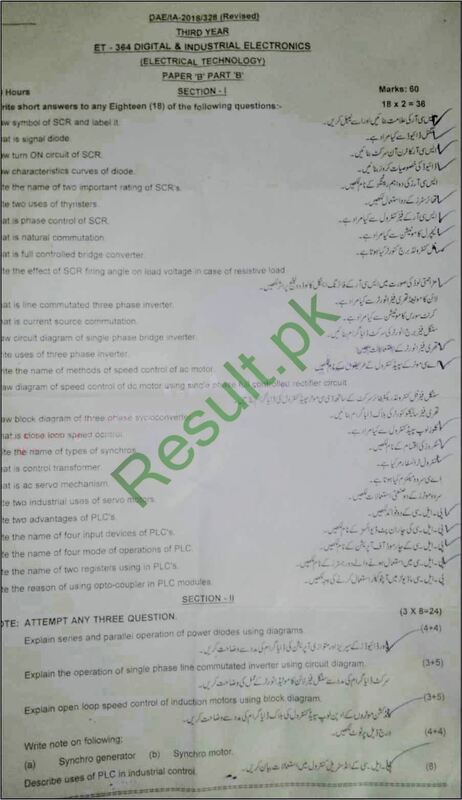 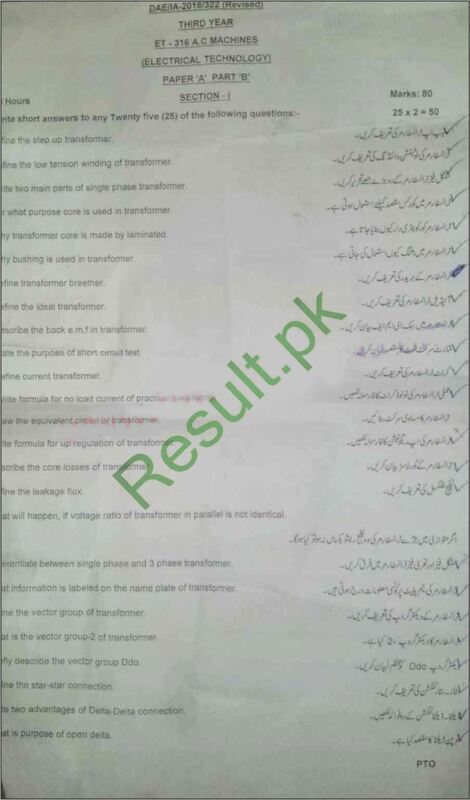 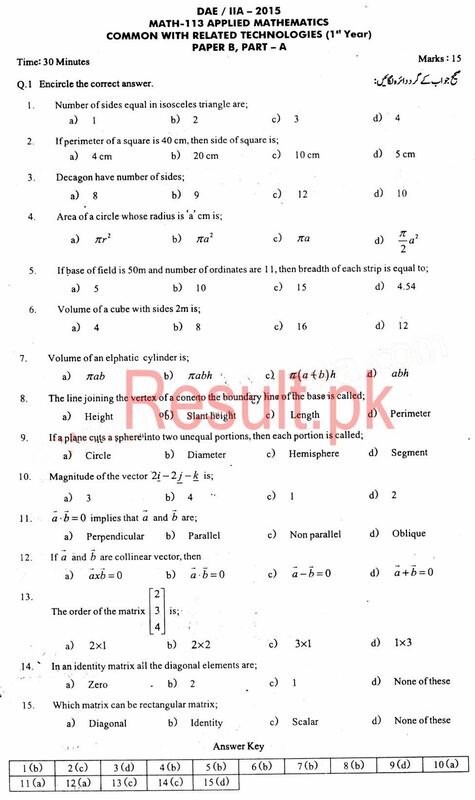 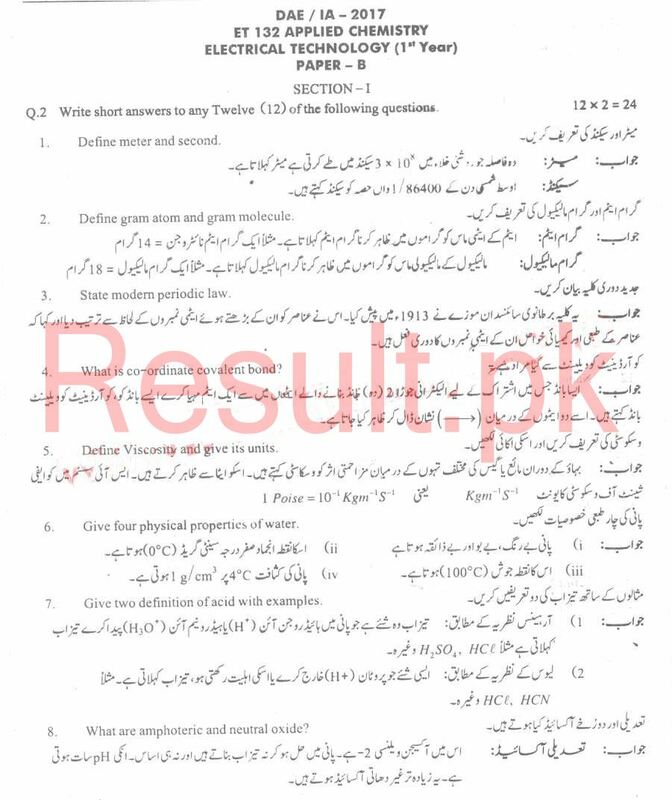 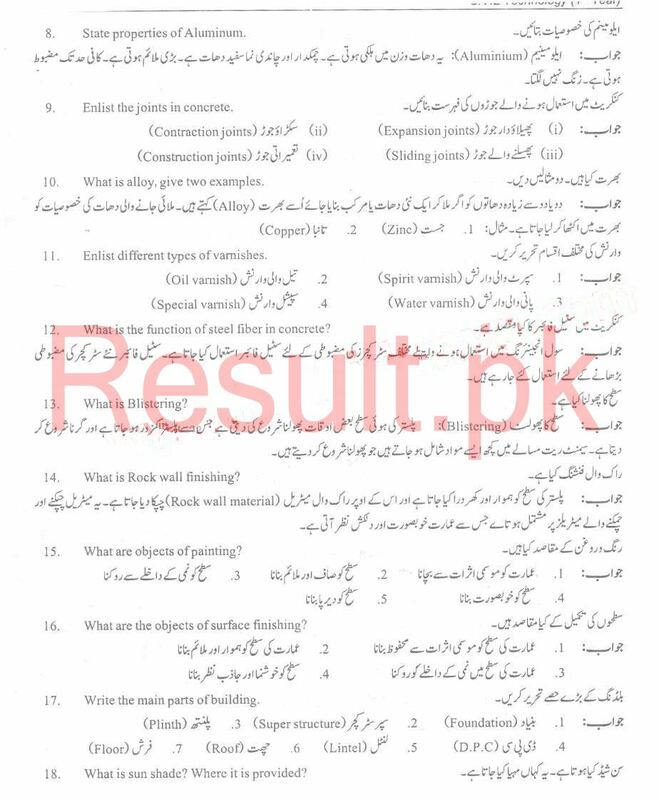 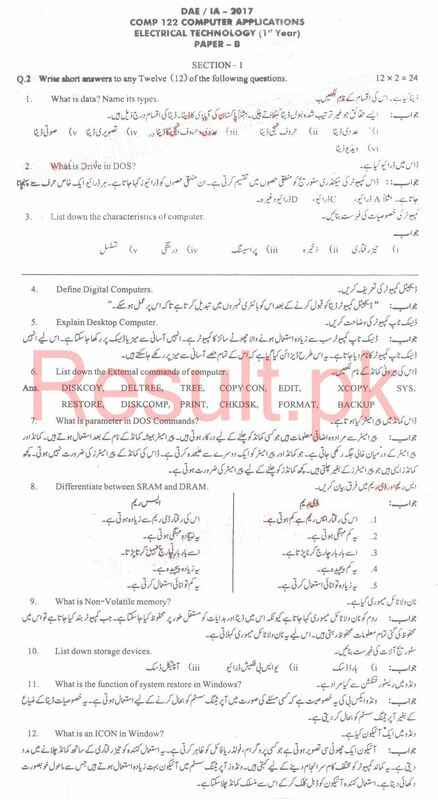 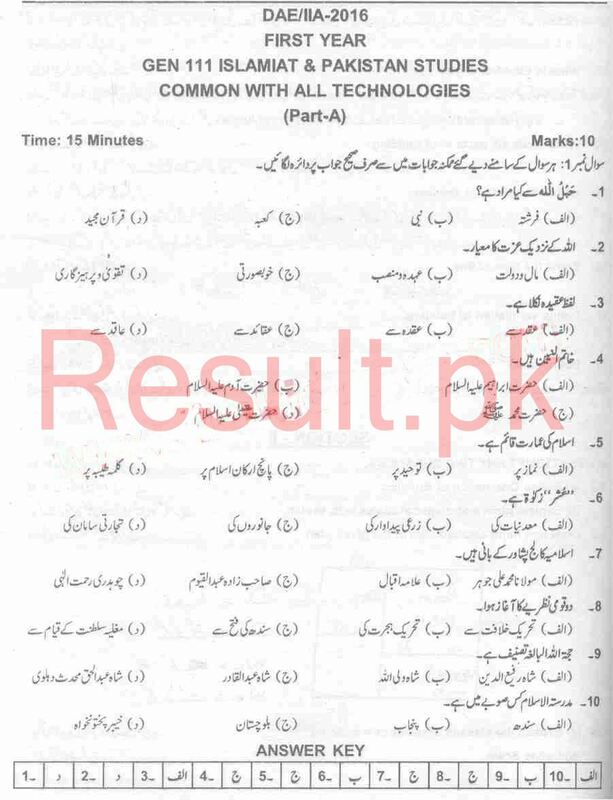 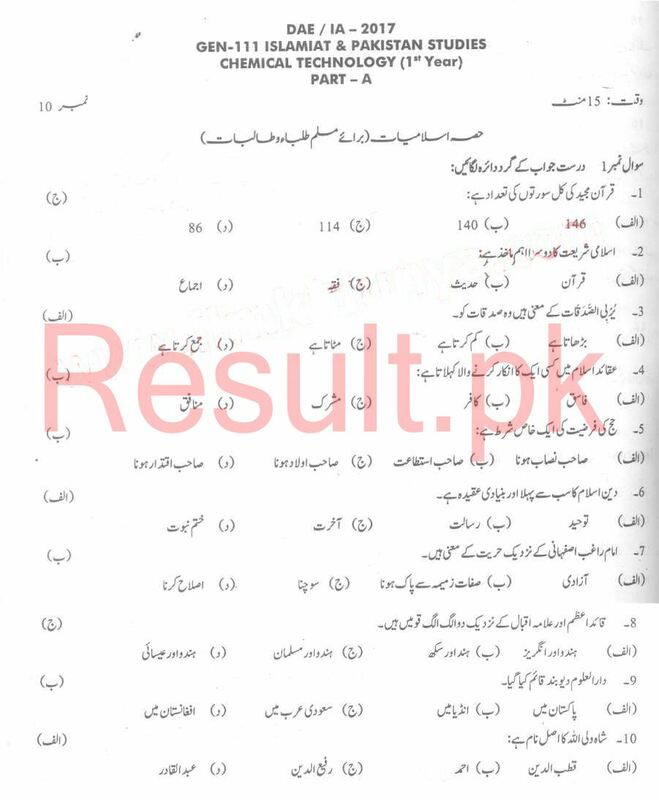 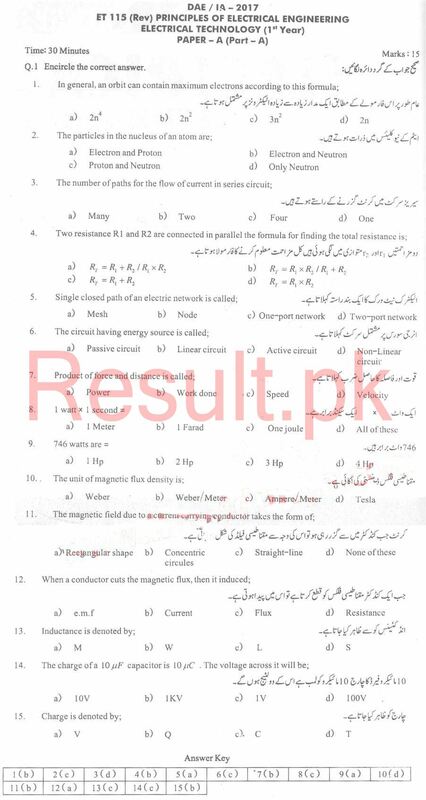 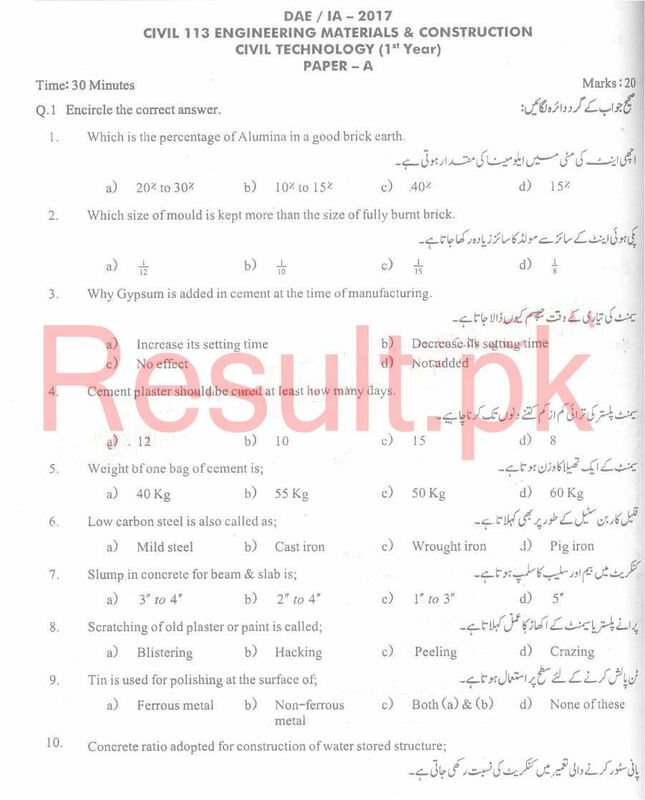 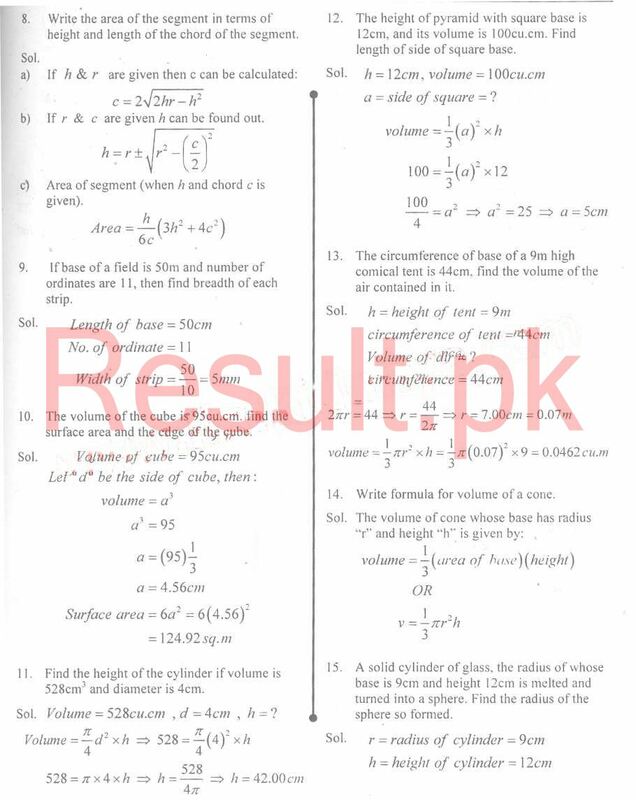 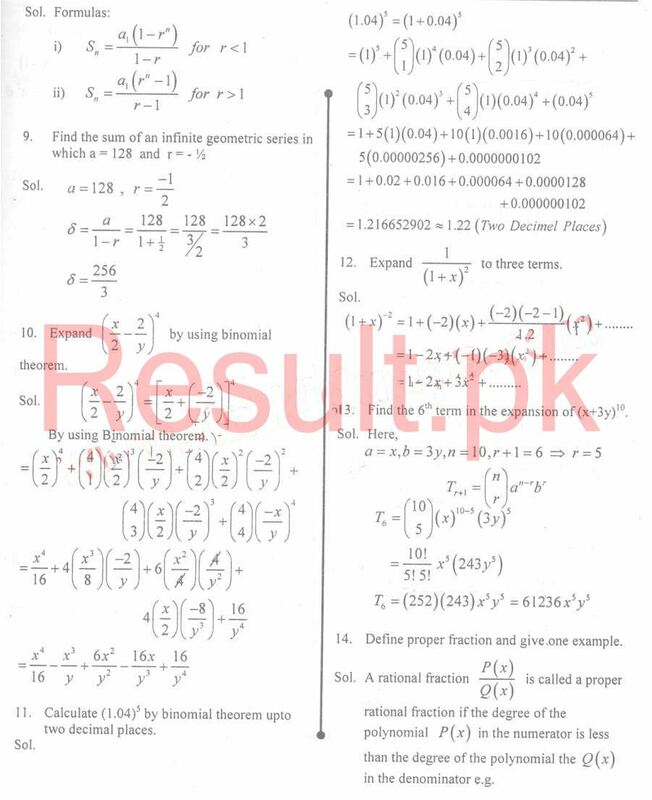 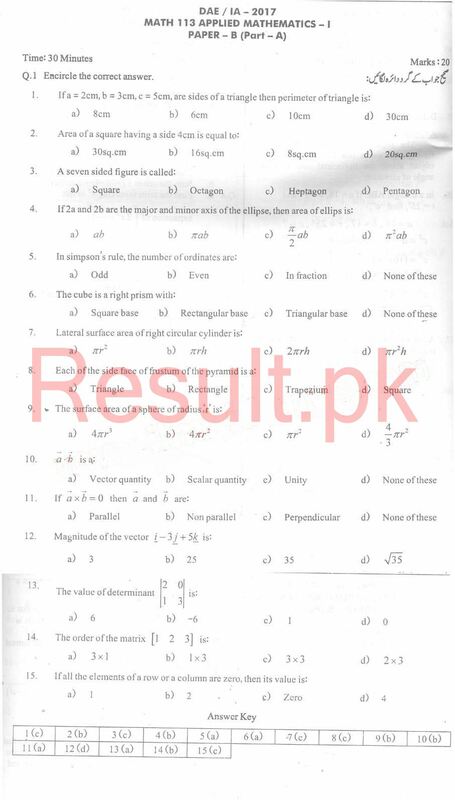 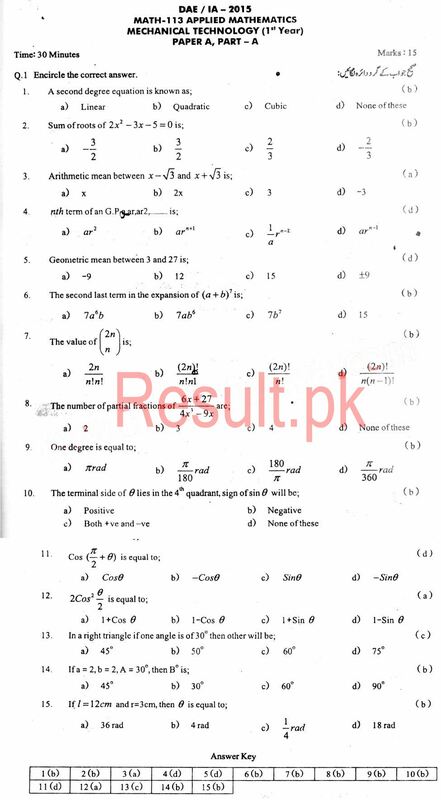 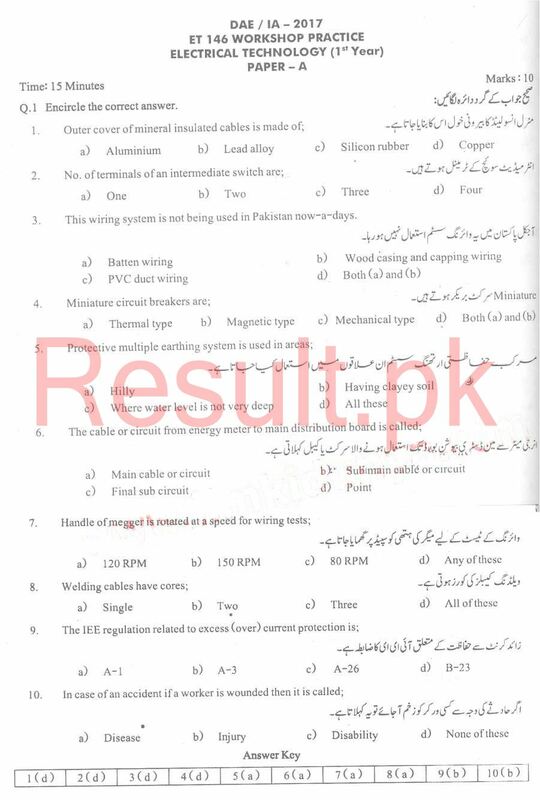 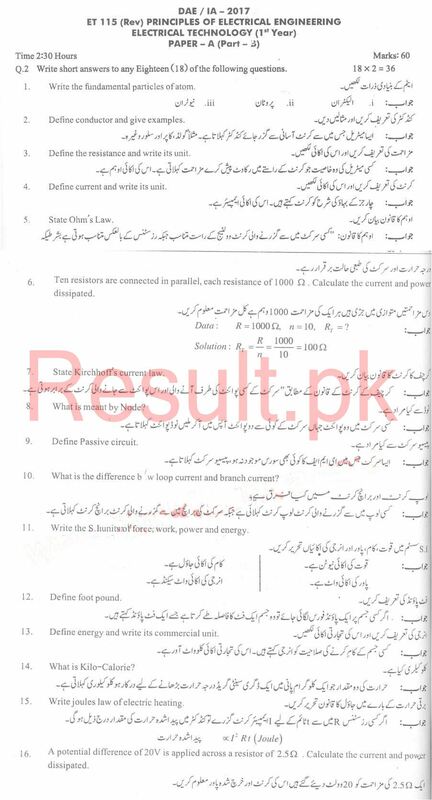 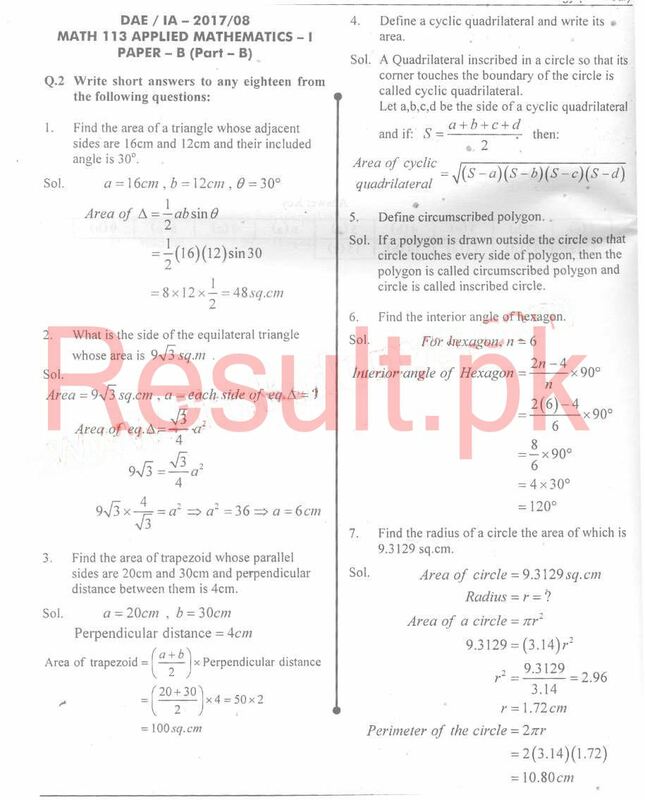 Punjab Board of Technical Education Lahore DAE, DBA, DIT, D.Com, DDM, DHO Past Papers 2018, 2017, 2016 to download online. 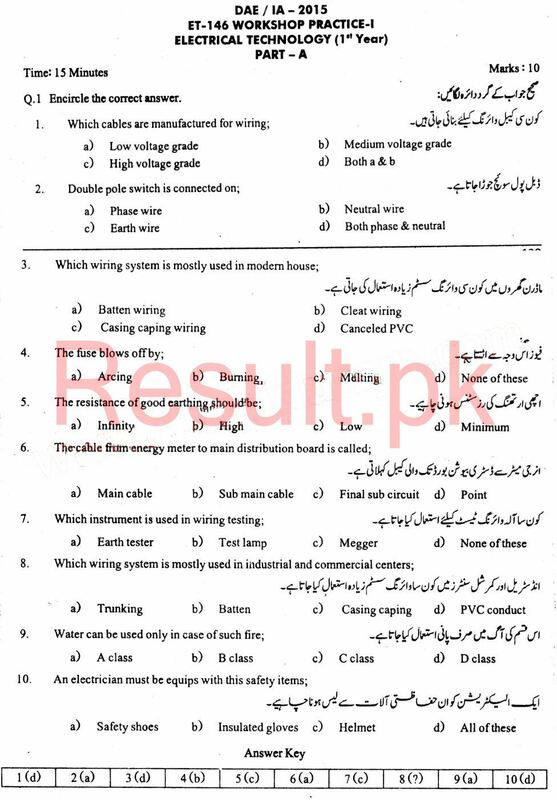 Punjab Board of Technical Education has the authority to conduct various technical and vocational exams in the province of Punjab for various diplomas of intermediate level. 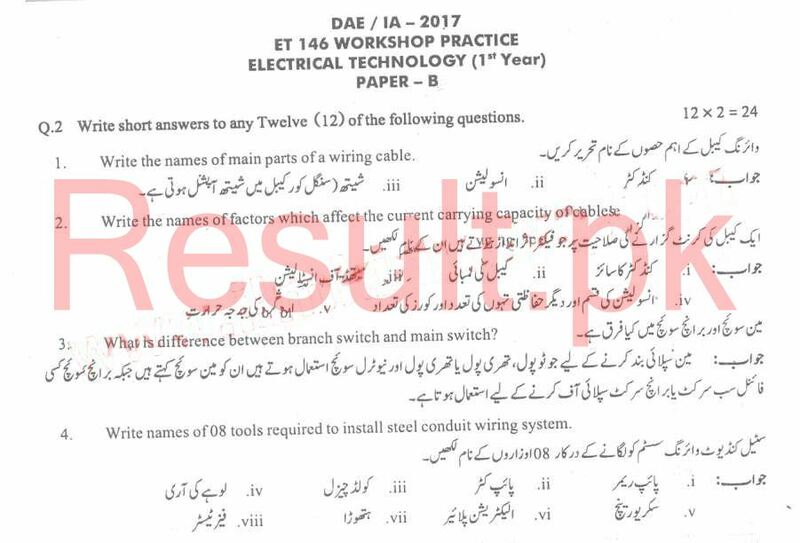 PBTE Lahore organizes the exams for DAE, DBA, D.Com, DCS etc. 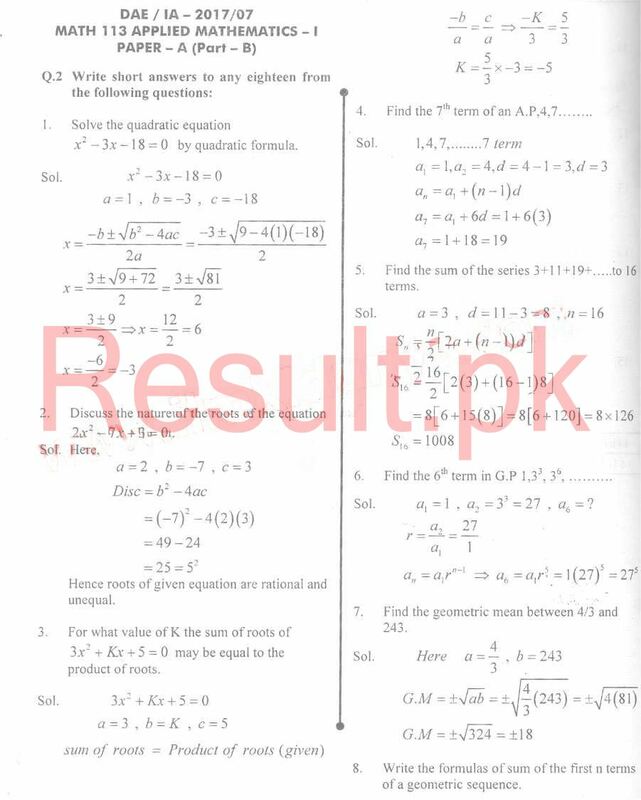 every year for the students all over Punjab. 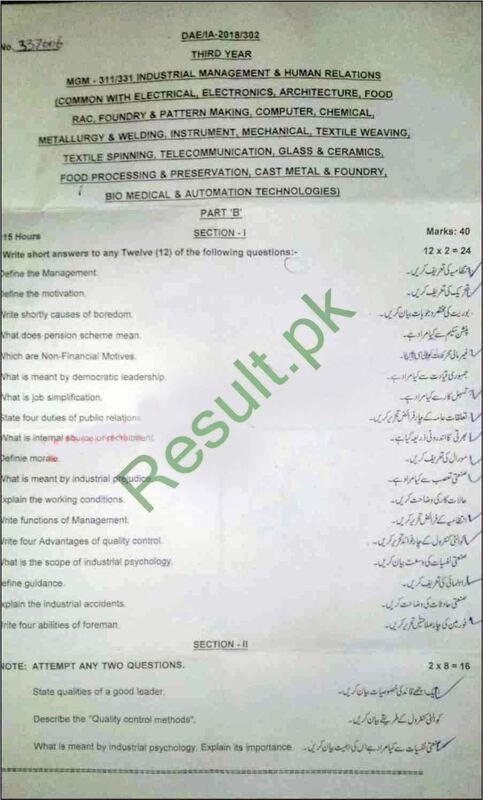 All the technical, vocational and other such institutes in Punjab are affiliated with PBTE while thousands of students of these institutes participate in different technical and vocational exams under PBTE every year. 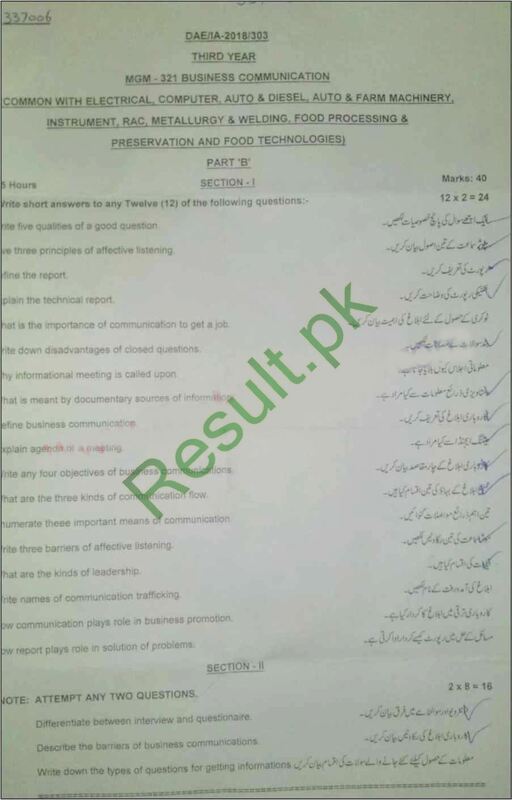 PBTE conducts all these exams according to their specified time table and schedule. 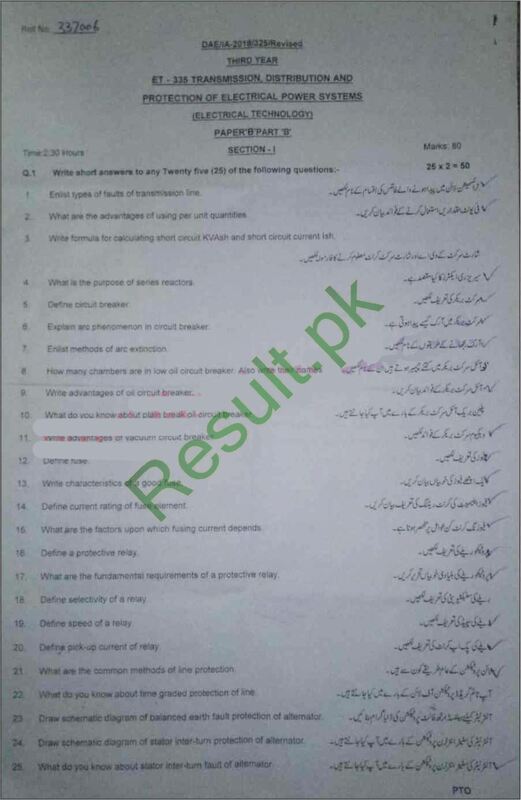 These exams are usually held separately in different times of the year. 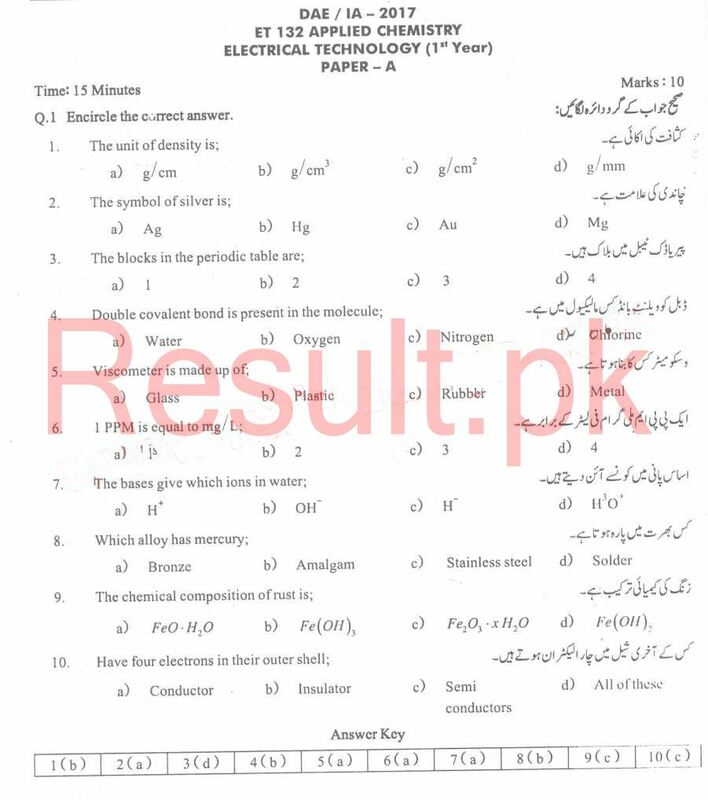 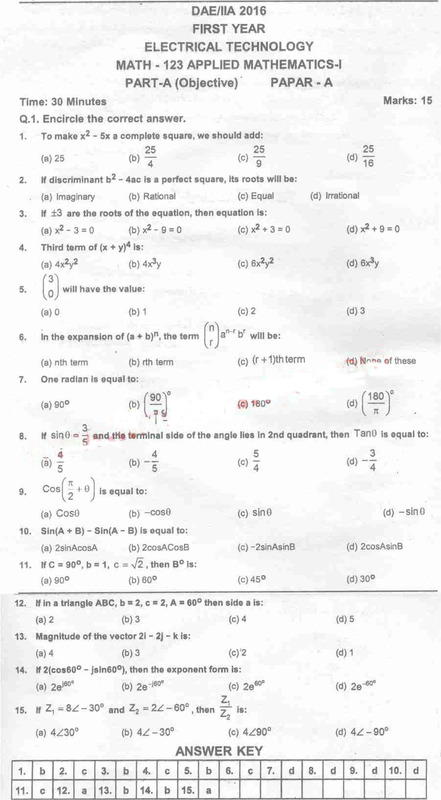 It is very important for the students of PBTE to know about the important questions that are repeated in the exams and also about the paper pattern as both these things are very helpful for them to get good exams by reading only important questions which will also produce less burden on the students. 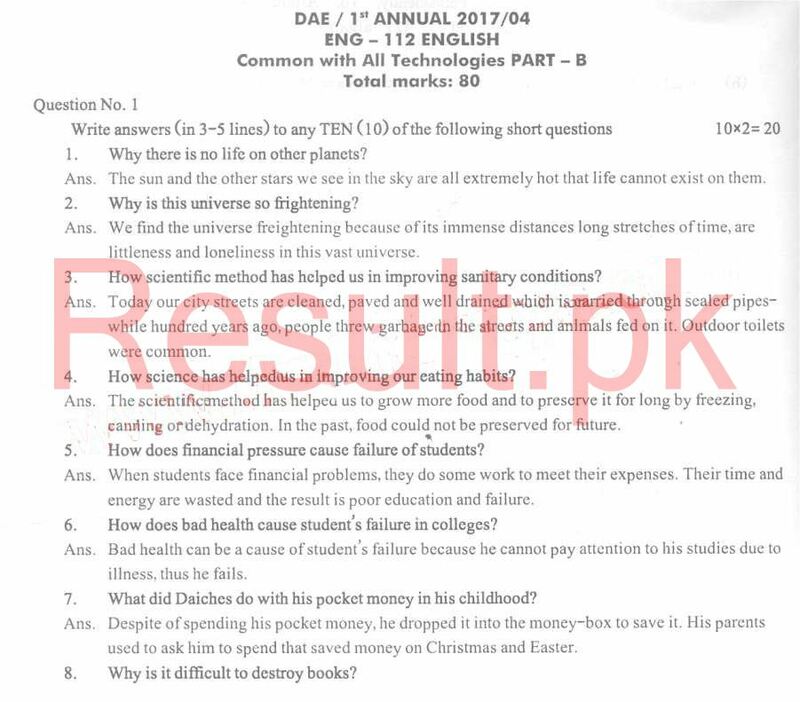 The students should take help from PBTE Lahore DAE/ DBA/ D.Com past papers 2016 in order to know about these important factors as all the questions of previous many years are collected in the PBTE Lahore DAE past papers, DBA past papers, D.Com past papers and others. 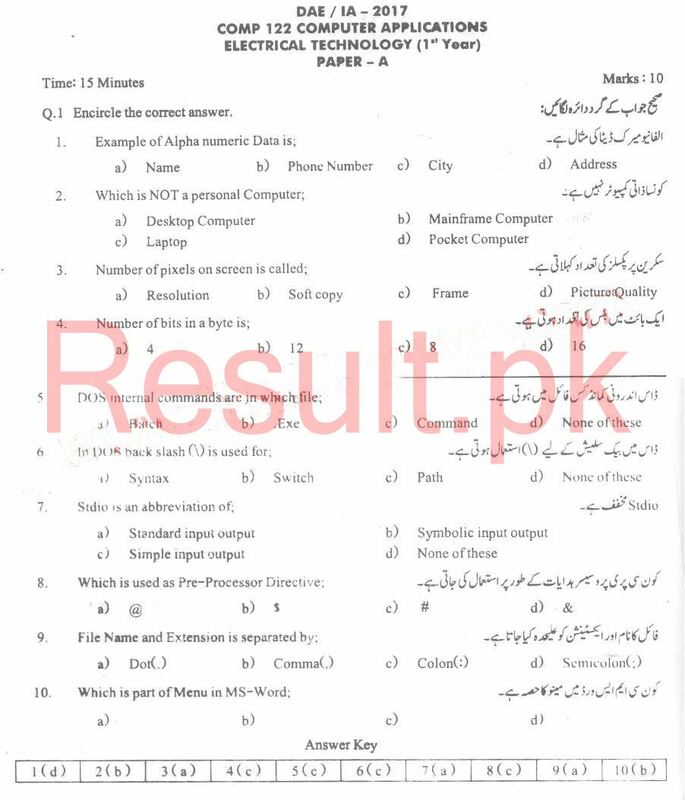 The students of PBTE can easily acquire the PBTE DAE, DBA and D.Com past papers from this site by using the option of downloading and printing. 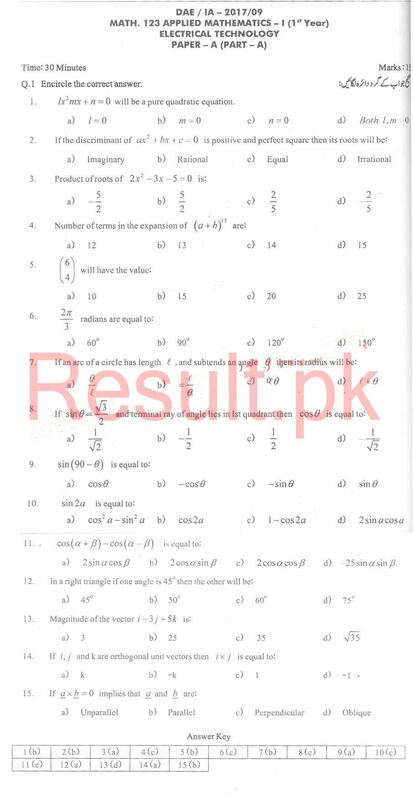 There are past papers of all the subjects available at this site and students of different subjects can easily get their required past papers. 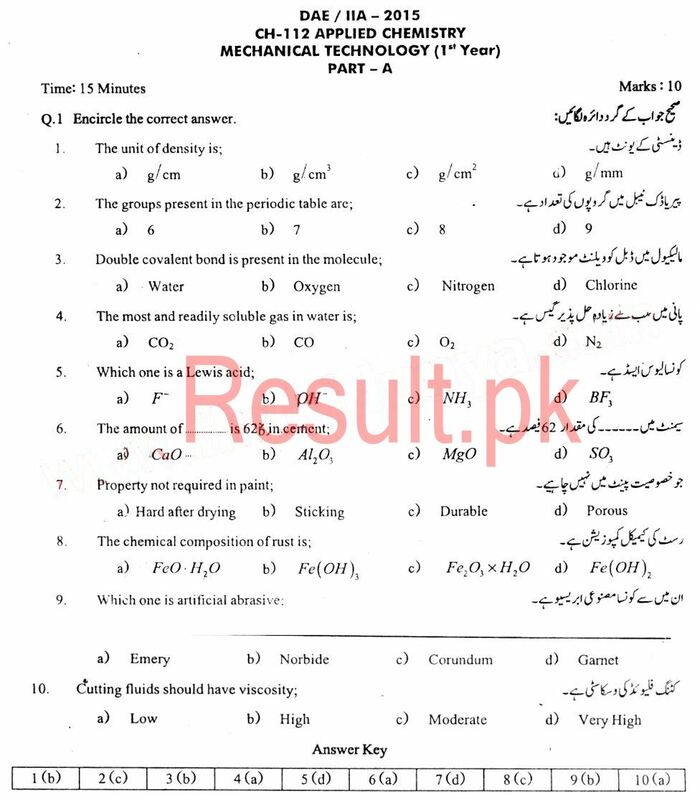 Sir plzz chemical 3rd year ke past papers upload karde emergency me .